VERY AFFORDABLE & VERY NICE HOME! BEST PRICED! 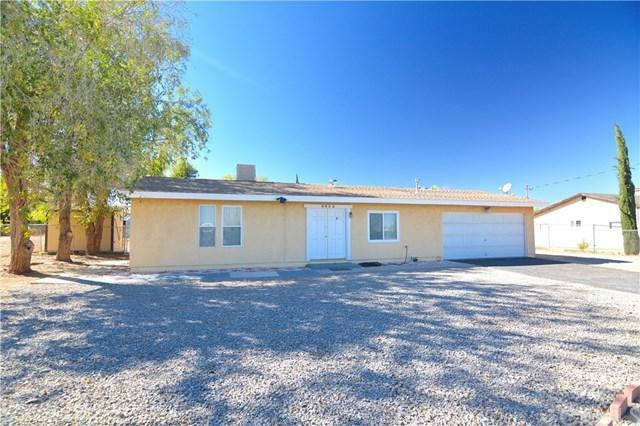 IN DESIRABLE HESPERIA AREA ON OVER 1/2 PROPERTY, READY TO MOVE-IN!! 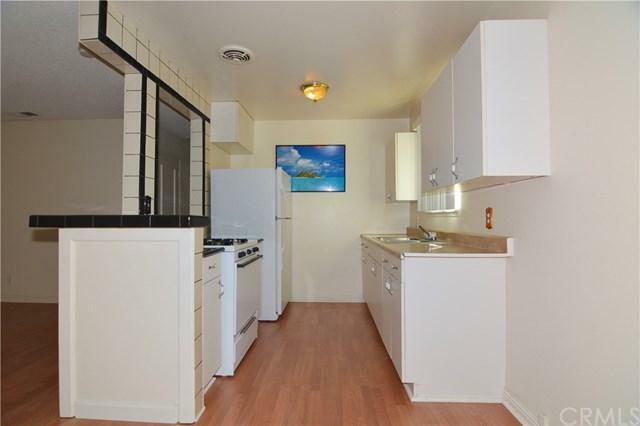 Commuter friendly near Main Street & I-15 Freeway. Schools are near by: Elementary, Jr & High Schools, also parks and major shopping. 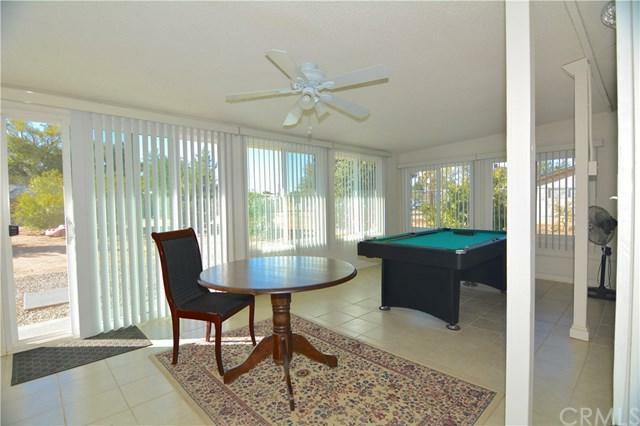 Very comfortable, well maintained & taken care off HOME! Refrigerator, washer & dryer and storage shed are staying. Back covered patio used as family room. Plenty of room for all your toys & equipment, property is all fence! ALL Offer's OK: FHA,CASH,VA,CONVENTIONAL, A REALTOR can give you more information & a private showing! Motivated Seller's!! 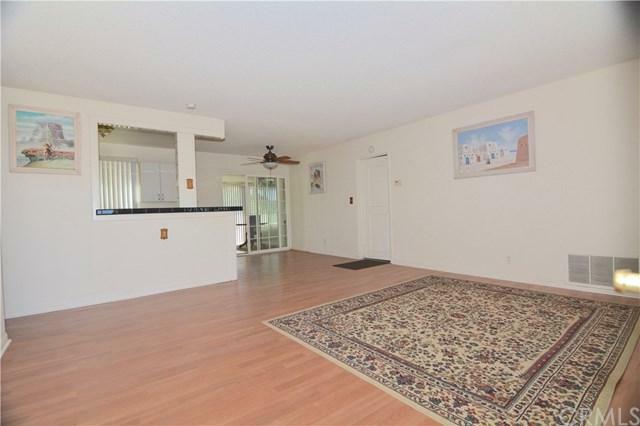 Sold by Cesar Arias of Del Sol Investment Group. Builder Name Buyer's To Verify All Tax & Assessments!